A new song title has been revealed from the upcoming studio album by Enrique Iglesias, which is due later this year via Republic Records. The Pitbull-assisted new single “I’m a Freak” is scheduled to be released in January 21 via iTunes and all other digital outlets. Meanwhile, Minogue’s upcoming twelfth studio album and follow-up to 2010’s “Aphrodite” will be released later this year via Parlophone Records. 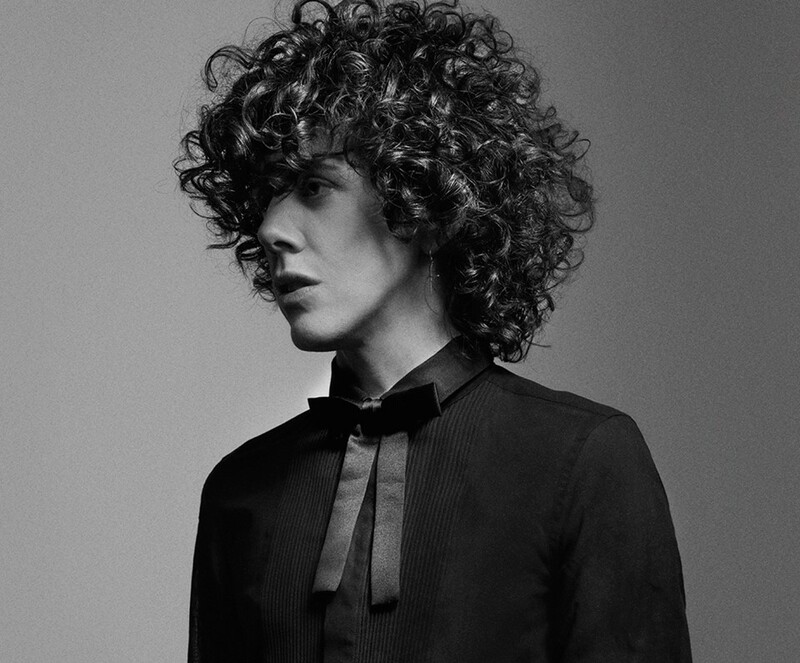 Lead single “Into the Blue” was helmed by Kelly “Madame Buttons” Sheehan (Rita Ora, Nicki Minaj), Mike Del Rio (Skylar Grey, Cheryl Cole) and Jacob Kasher (Avril Lavigne, Leona Lewis). Watch the music video for Enrique’s hit single “Heart Attack” below. 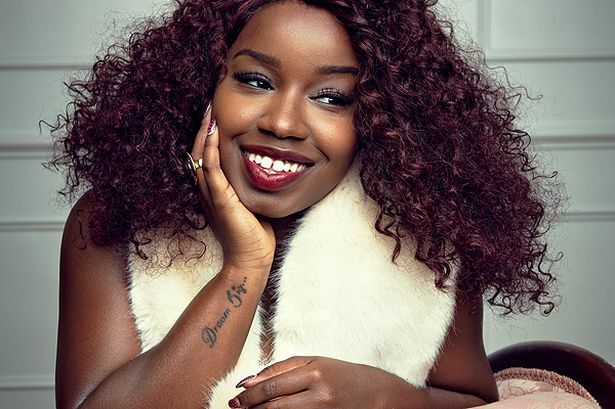 British singer/songwriter Misha B has snagged the production services of Midi Mafia for her upcoming debut album, scheduled for release in March 2013 via Sony Music Entertainment / Relentless Records. The American music production duo – consisting of members Kevin “Dirty Swift” Risto and Bruce Waynne (born Waynne Nugent) – are responsible for tracks “I’m a Man” by Cee Lo Green [Sony Music Entertainment / RCA Records], “Pictures” by Conor Maynard [EMI Music Group / Parlophone Records] and “Swim Good” by Frank Ocean [Universal Music Group / Def Jam Records]. As previously reported, the still-untitled project by Misha B is confirmed to boast further alliances with TMS: Peter Kelleher, Tom Barnes, Ben Kohn (Olly Murs, Professor Green), Uzoechi “MNEK” Emenike (Amelia Lily, Charli XCX), Mich “Cutfather” Hansen (Pixie Lott, Kylie Minogue), Mr. Hudson (Cover Drive, Kanye West), Ayak Thiik (Tinchy Stryder, Kelly Rowland), Michael “Mike Del Rio” Gonzalez (Christina Aguilera, Skylar Grey), Fraser T. Smith (Ellie Goulding, Craig David) and Shahid “Naughty Boy” Khan (Emeli Sande, Alesha Dixon). Misha B has drafted Mike Del Rio for her upcoming as-yet-untitled debut album, which is due in March 2013 via Sony Music Entertainment / Relentless Records. Mike Del Rio – real name Michael Gonzales – previously co-wrote tracks such as “Under the Sun” by Cheryl Cole [Universal Music Group / Polydor Records], “Make the World Move” by Christina Aguilera featuring Cee Lo Green [Sony Music Entertainment / RCA Records] and “C’Mon Let Me Ride” by Skylar Grey featuring Eminem [Universal Music Group / Interscope Records]. 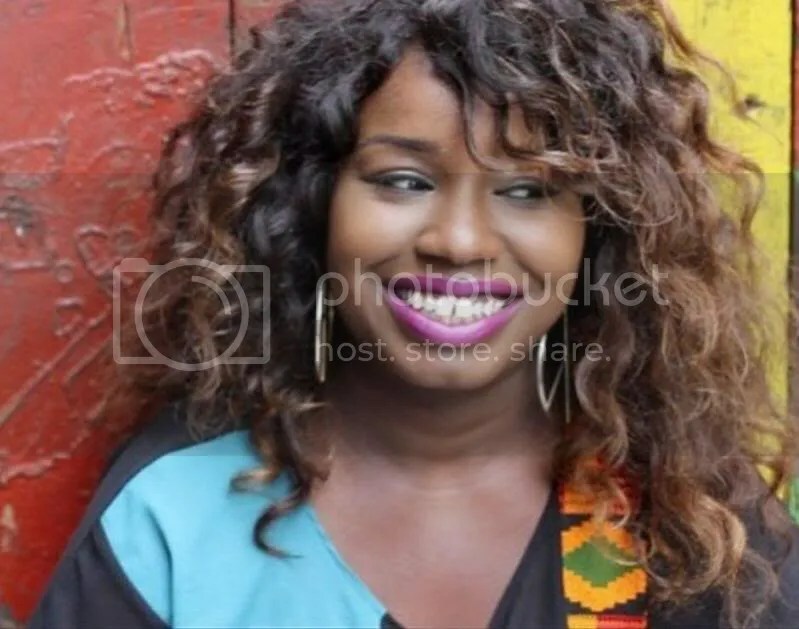 In addition to lead singles “Home Run” and “Do You Think of Me,” the new collection by Misha B is confirmed to boast further collaborations with TMS: Tom Barnes, Peter Kelleher & Ben Kohn, (Olly Murs, Emeli Sande), Uzoechi “MNEK” Emenike (The Saturdays, Little Mix), Fraser T. Smith (Adele Adkins, Leona Lewis), Ayak Thiik (Kelly Rowland, Tinchy Stryder), Mr. Hudson (Pixie Lott, Kanye West), Mich “Cutfather” Hansen (Alexandra Burke, Kylie Minogue) and Shahid “Naughty Boy” Khan (Marlon Roudette, Alesha Dixon).